I have testing your mod again: Mod isn't functional! Don't ask me why. Your Mod is not functional anymore! 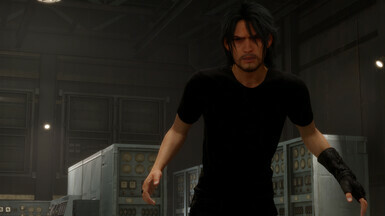 I become a ugly creature and not beared old Noctis. Try verifying the files of your game to see if that fixes it. The mod is still working for me and many others since the update so you may have some game files that have become corrupted. Trying redownloading this one. 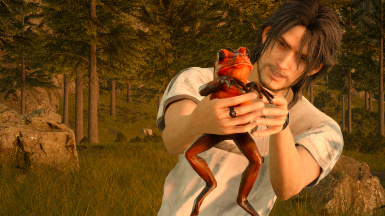 You might be using the other bearded Noctis mod on here and not mine. 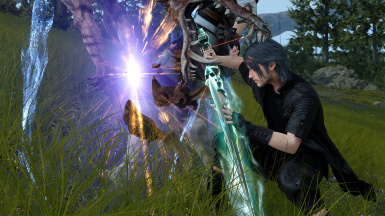 I completely re-installed FFXV yesterday. I inserted the file on model_000 and removed the original file from it. I saw a horrible monster! Maybe you should explain the installation better and not just write down that you should install it somewhere? I knopw that data should in File model_000, butwhere exactly should it go? Right in the folder sourceimages, materials or in highimages? I tried everything yesterday. 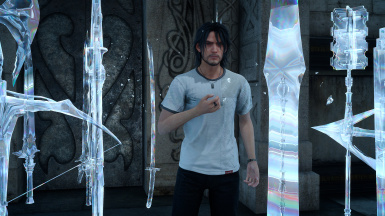 It put in all 3 folders (Noctis was completely invisible or was without head! ), Then only in 2, then in 1 and last only in model_000. And with model_000 the picture (screenshot) was to be found. Are you sure you're using my mod? 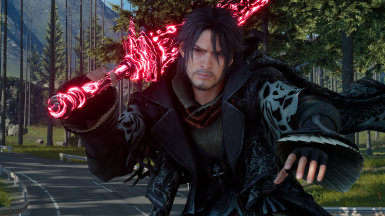 There are two mods on here of bearded Older Noctis. One is mine, made in January of this year, and one is made by another user on this site that was made last year. If you are using the other one, that one is broken for some. Mine is working. I have confirmed this with multiple people and myself by going through each chapter last week and checking them all. Now if you are using mine and have verified/reinstalled everything and it's still not working I'm not sure what else to suggest. It's not broken so there's nothing I can fix. You could be installing it incorrectly. That is written in the description for the mod, it always has been. You put it in the folder, Model_000. It doesn't go in the high resolution, source images, or materials folders it just goes in the model_000 folder overwriting the autoexternal file. Yes, is the only Mod. I have and I become a such vcreature on the screenshot. Is there any way you could make a version with more facial hair? Adding anything to the models requires texture editing which is something I'm not familiar with. 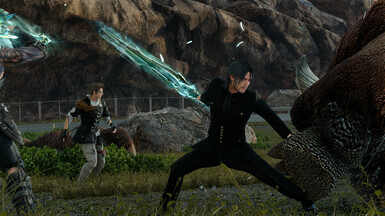 Will it be possible for you to make a mod to make Older Noctis on the later chapters to the younger one? I've tried messing with the character models and stuff but I can't get it to work.. 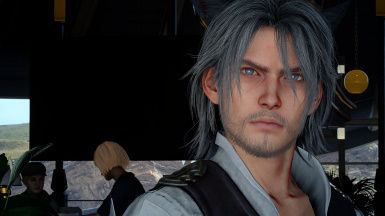 I don't really have any plans to do overwrites to make the older bros younger in Chapter 14 since using the younger models in Insomnia can lead to some glitches I've heard. 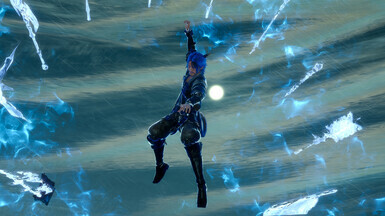 Any possibility to add or make the Older Noctis moveset work? Changing his moveset to the older one is something beyond my ability since it involves messing with the animations and other things.